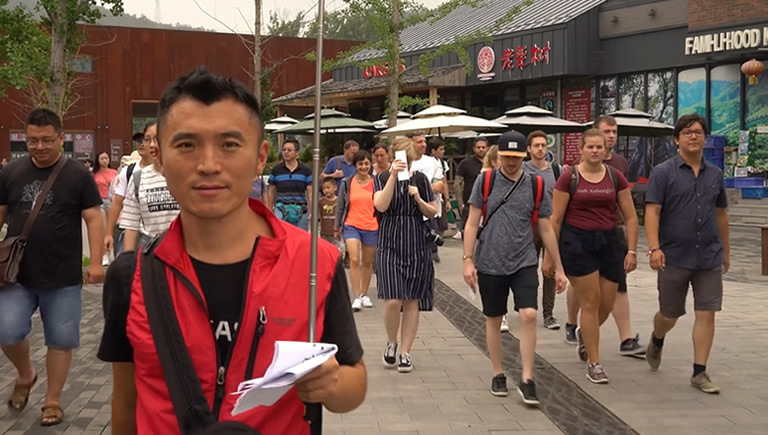 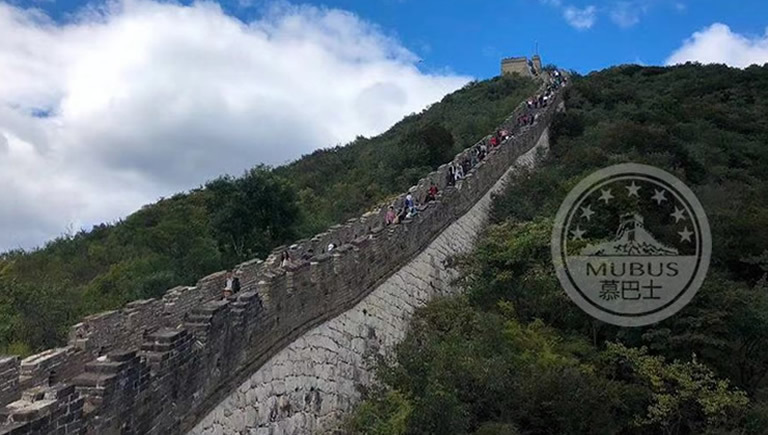 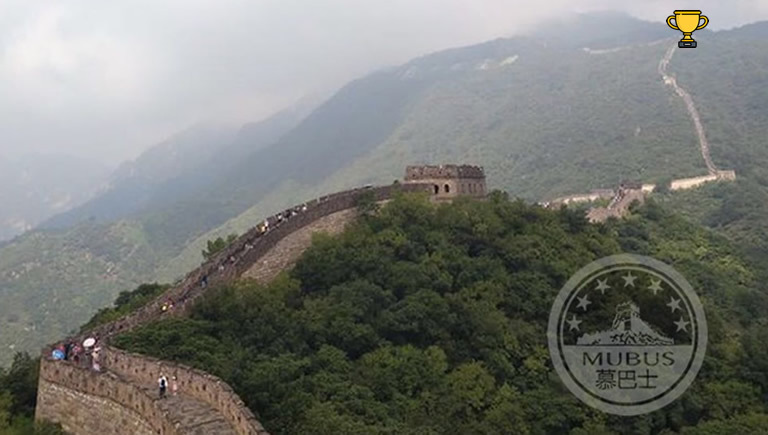 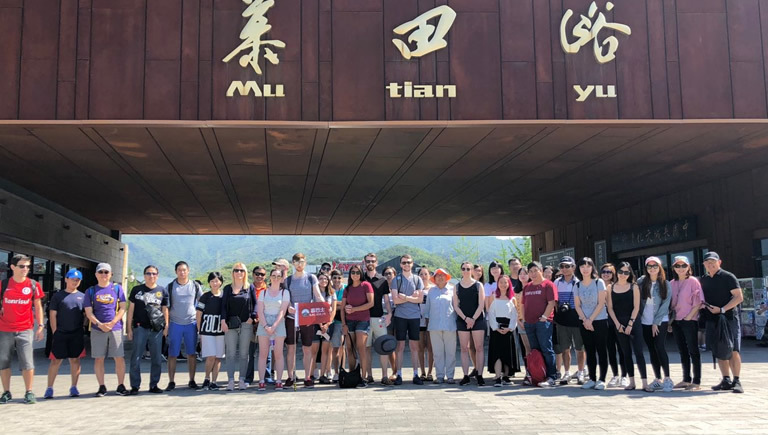 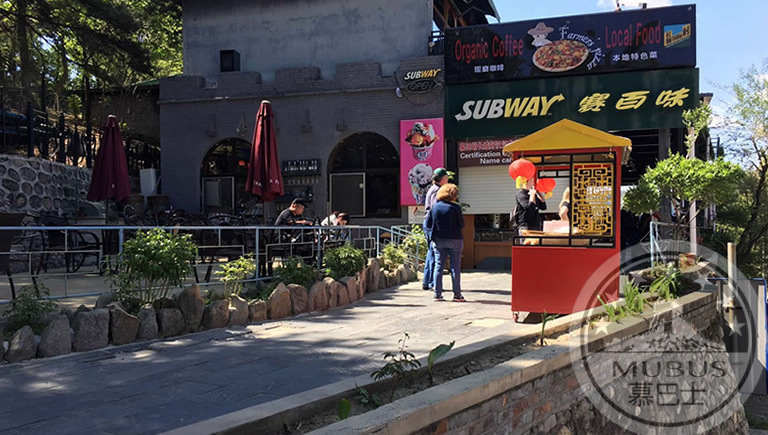 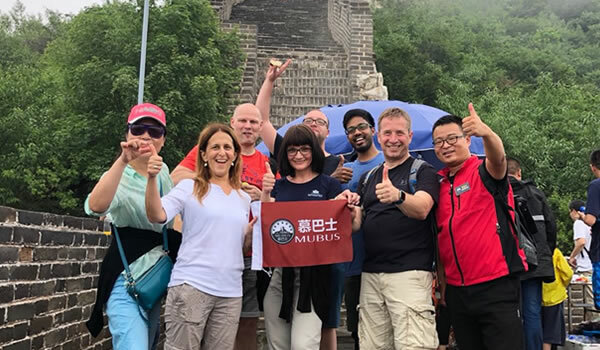 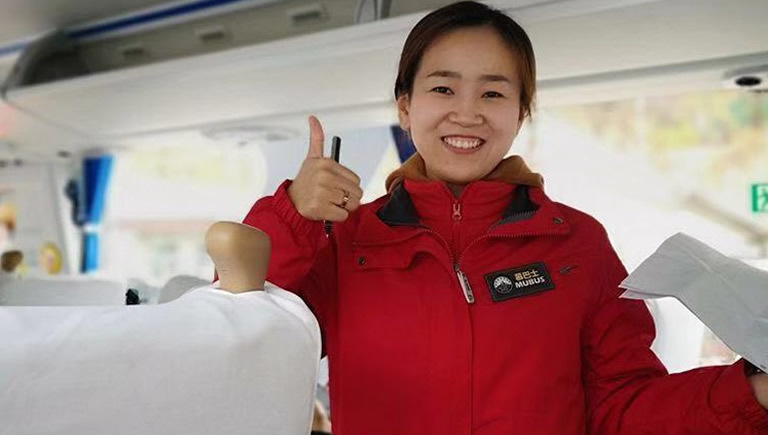 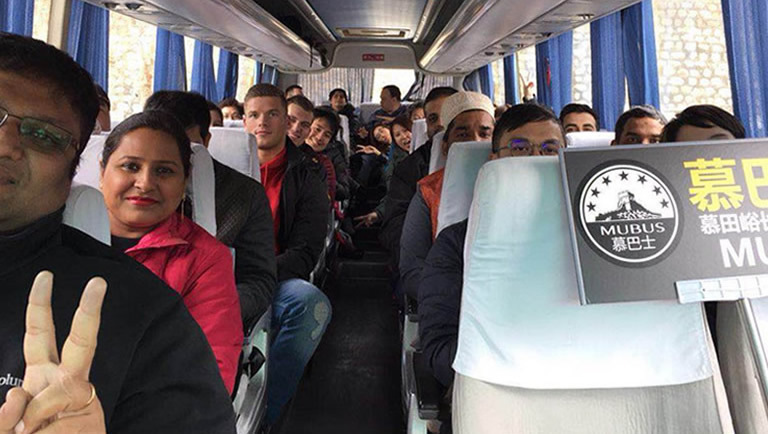 Activities: Board Mubus with our expert tour guides to take you to visit the Mutianyu section of the Great Wall, giving you around 4hrs to explore independently before coming back to Beijing downtown. 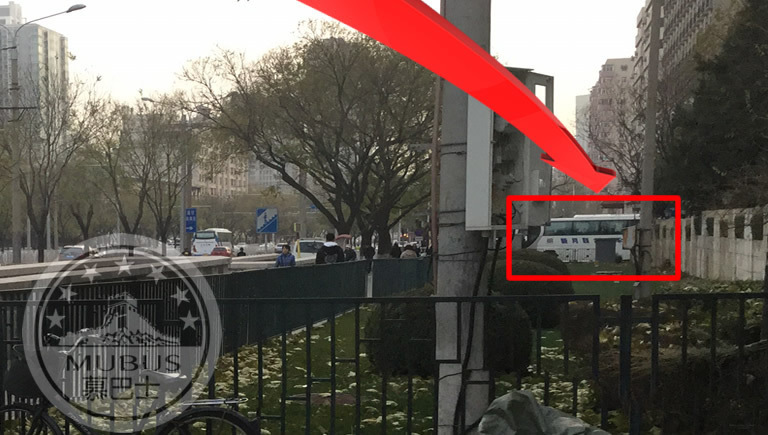 Arrive at the meeting point between 11:30-12:00. 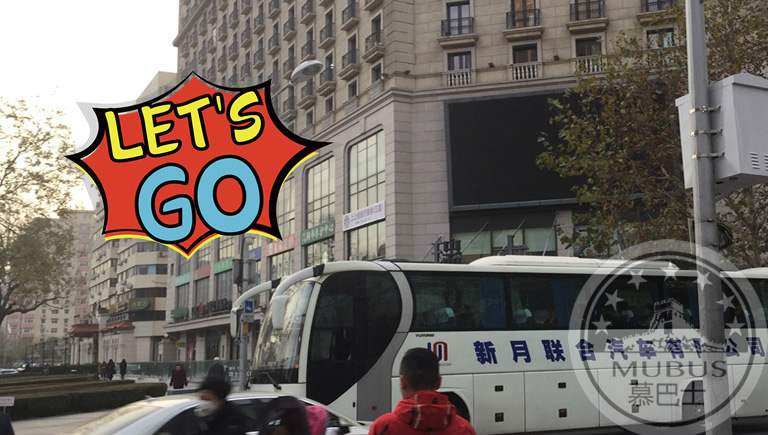 Catch the subway to get to Dongsishitiao （东四十条） metro station on Line 2 on time. 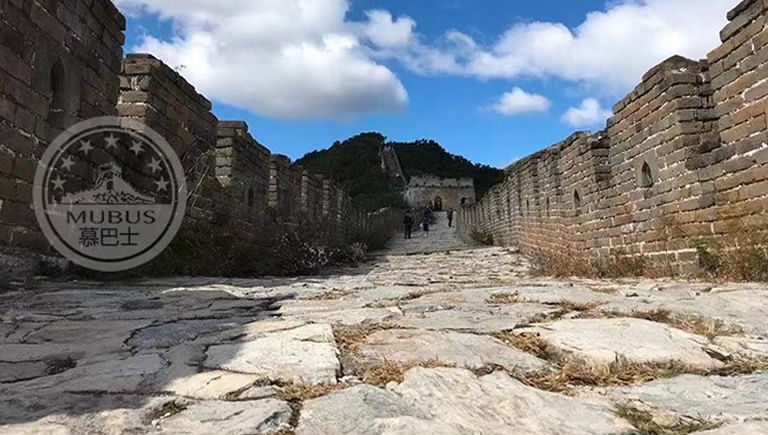 After coming out of Exit C, walk east along the side of the road for 50m. 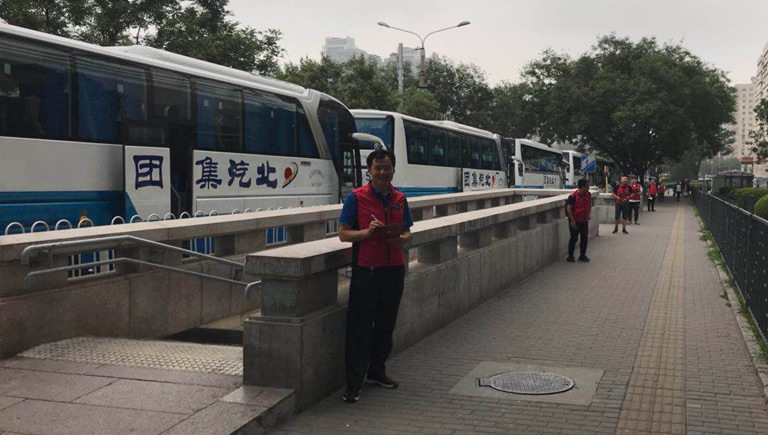 The first bus will leave at 11:30 and leave every 10-minutes afterwards, with the last bus departing at 12:00. 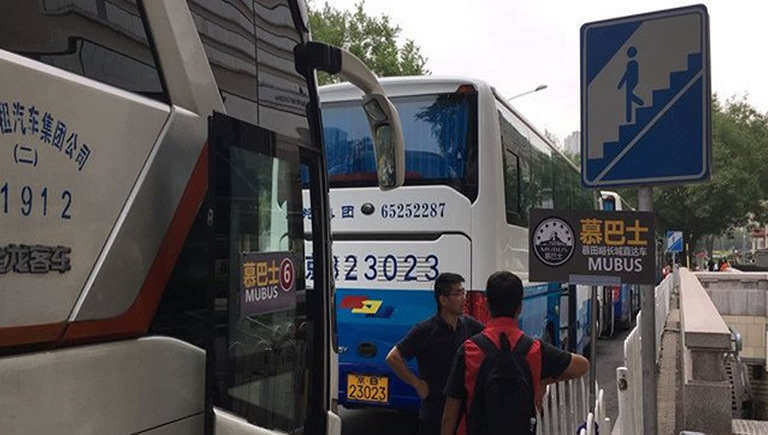 We highly recommend that you take the first bus. 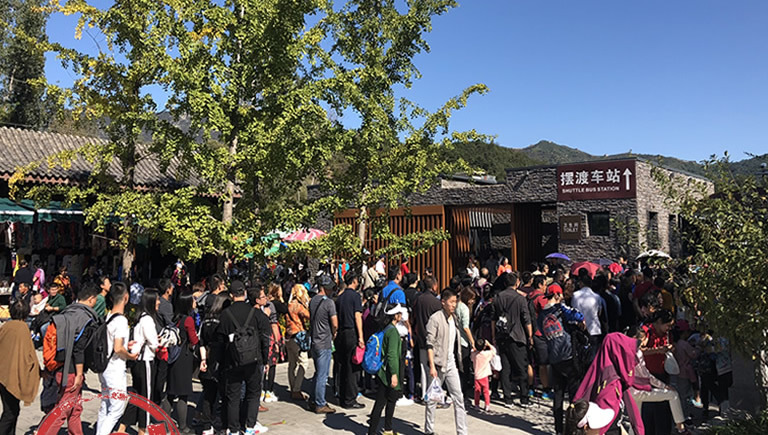 Arrive at the gate’s entrance at approximately 13:30 where we will give you time to use the toilets and take a few pictures from the bottom. 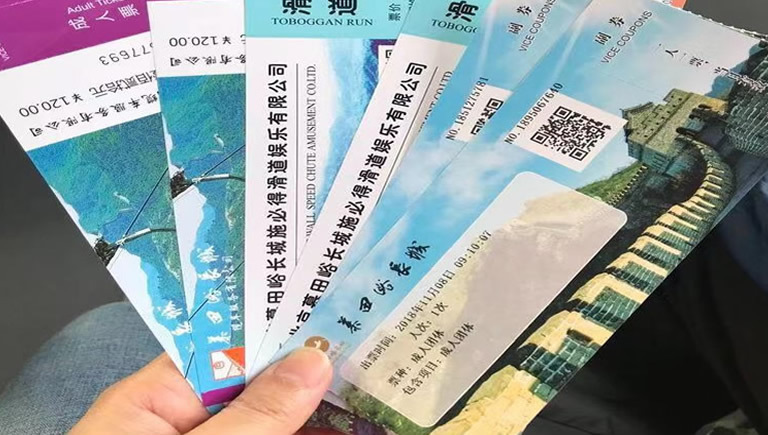 Your tour guide will go to the ticket office and buy the tickets. 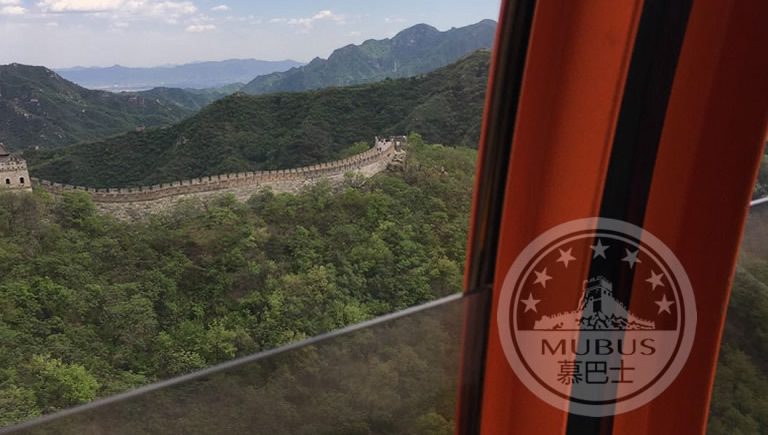 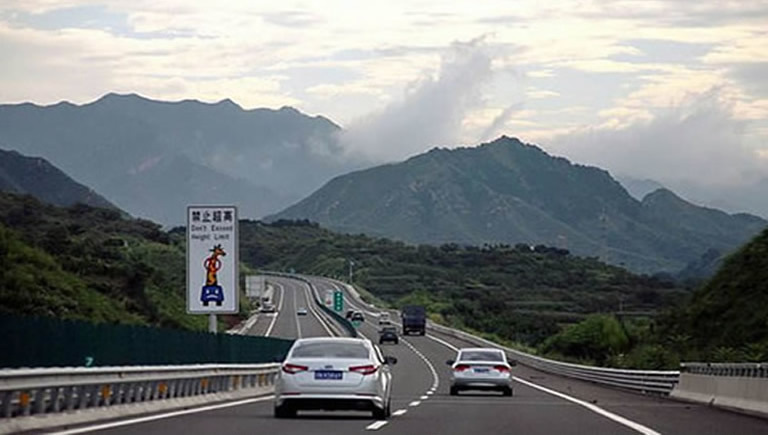 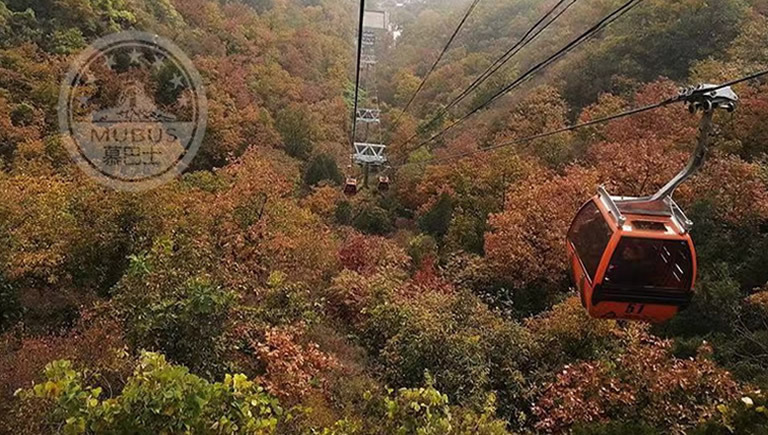 You will spend about 3.5 hours hiking on the Great Wall before taking the cable car down the mountain where there are 3 restaurants available. 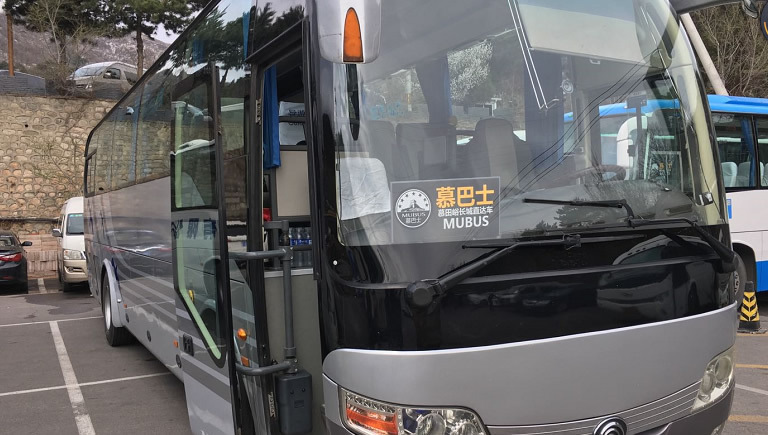 At 17:30, the Mubus leaves the Mutianyu Great Wall and returns to Beijing downtown. 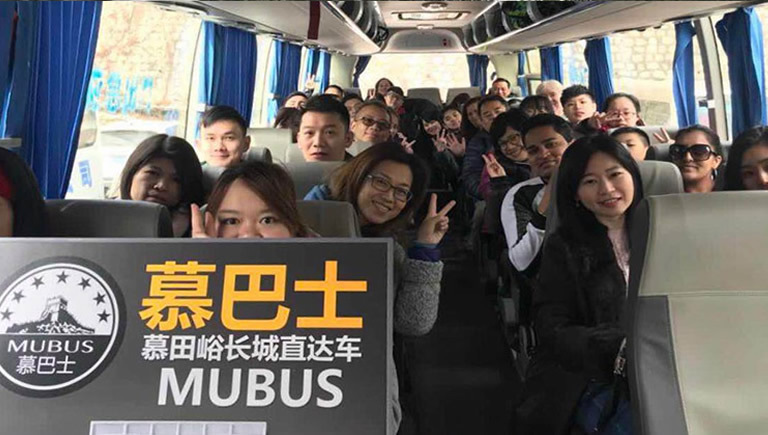 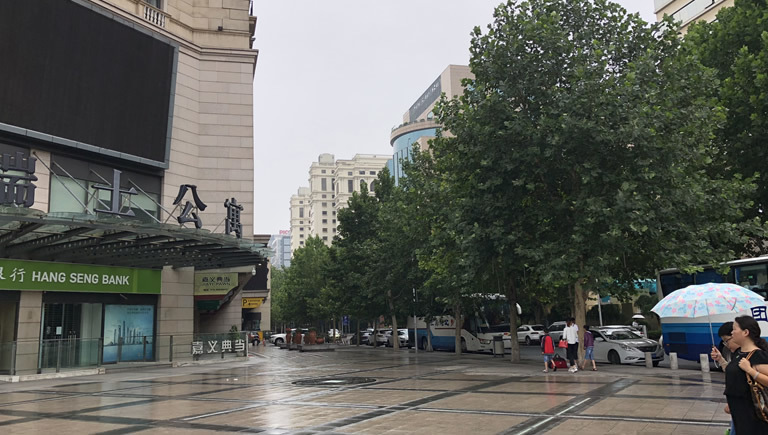 At around 19:00, Mubus will reach the Beijing Swissotel Hotel and you can take the subway to go to your next destination.